Listen To New John Carpenter ‘Lost Themes’ Track “Night”! To Celebrate today’s 67th birthday of our all-time favorite director John Carpenter (Halloween, The Fog, The Thing, Escape From New York, Christine, Prince of Darkness, They Live, In the Mouth of Madness, Vampires, The Ward, and lots more), we invite you to listen to a brand new track from Carpenter’s upcoming solo album Lost Themes. “Night” was officially unveiled earlier this week, but we felt today was the right day to share it, in honor of the first online celebration of #JohnCarpenterDay. 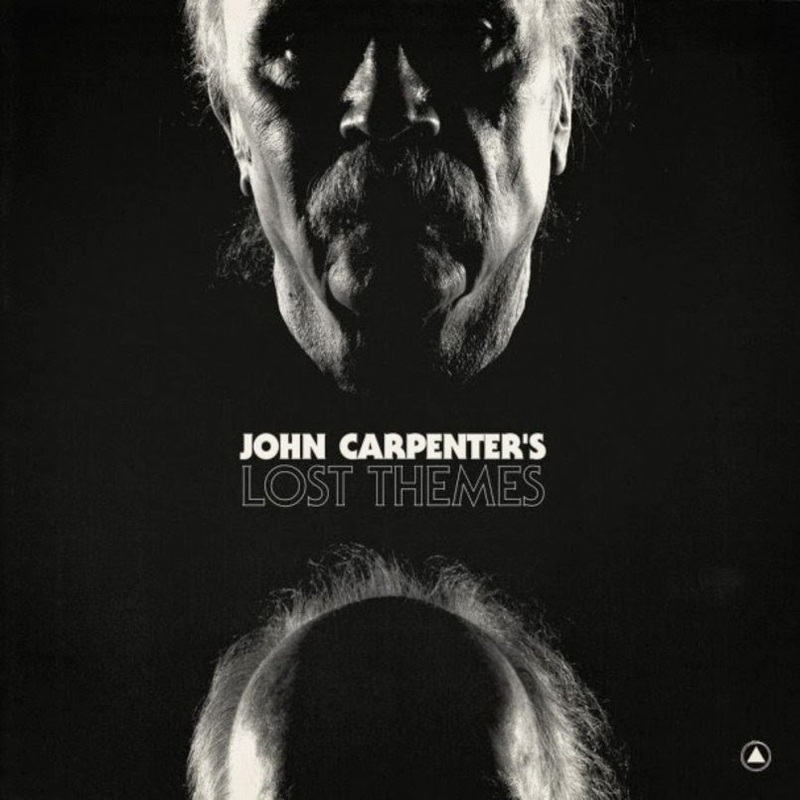 Arriving on February 3, Lost Themes is John Carpenter’s debut solo music release. You can listen to “Night” in the player below! You can pre-order John Carpenter’s Lost Themes here! Read our own exclusive INTERVIEW WITH JOHN CARPENTER HERE! ← Trick or Treat Studios Reveals ‘Halloween II’ Ben Tramer Mask!